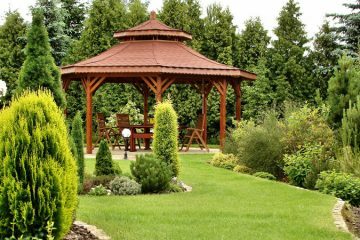 Garibay Lawn Care and Landscaping provides the Manhattan, KS area with professional and courteous lawn care maintenance services and commercial landscape services. We listen to our customer's needs and provide professional landscaping services with incredible attention to detail. Please contact us for your lawn and landscaping needs. 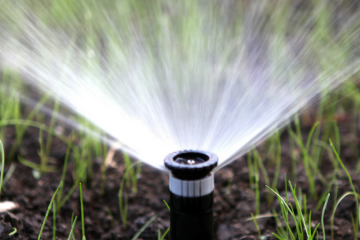 We provide residential and commercial lawn care maintenance services, commercial landscape services, lawn irrigation (sprinkler) services, landscape design, tree planting, and shrub planting. We also offer seasonal services like fall leaves and yard cleanup, snow removal and Christmas light installation. 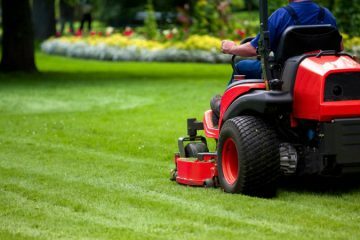 We offer affordable lawn mowing, lawn care, lawn maintenance, lawn irrigation system install, maintenance and repair, commercial landscape services company, hedge trimming, mulching, snow removal, and many other landscaping services. Manhattan Kansas area best lawn care and commercial landscape service company. We specialize in residential and commercial lawn care maintenance and landscaping. We schedule regular appointments to visit your property on the same time and day of the week. We are fully licensed and insured for the safety of your property and our crew. We offer free consultations and accurate estimates for our services. We take pride in our work. Your project is done right and finished just as you expect it. We have earned a reputation for creating beautiful landscapes at an affordable price. We like Garibay Lawn Care because all the employees are hard working, honest and reliable. They always come on time, and the prices are good too! We have been pleased with all the services we've received from Garibay Lawn Care They come out every week and do a great job each time. They take care of everything and even do one-time services like mulching, and sod installation. Garibay Lawn Care is a great company. They came out to give an estimate and I was put on the schedule that day. The work speaks for itself. I would definitely recommend Garibay Lawn Care to any one in need of a quality landscaping company. We have been pleased with all the services we've received from Garibay Lawn Care They come out every week and do a great job each time. And they're dependable!